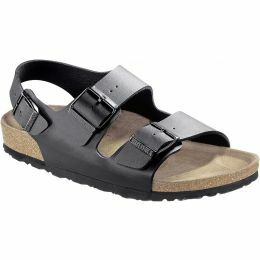 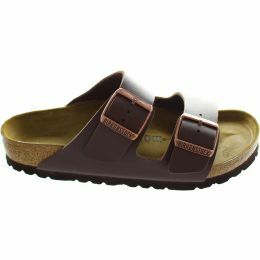 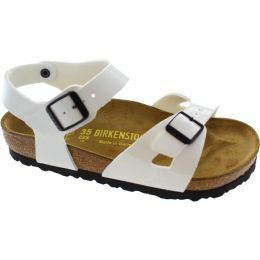 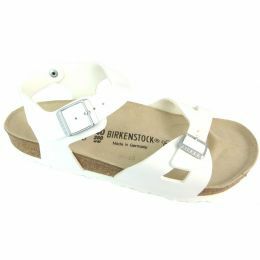 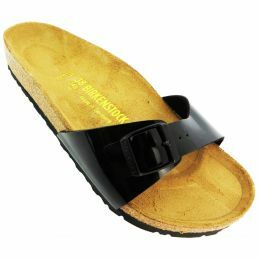 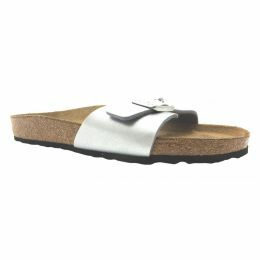 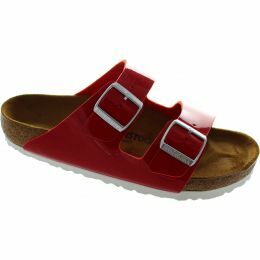 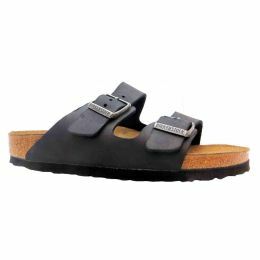 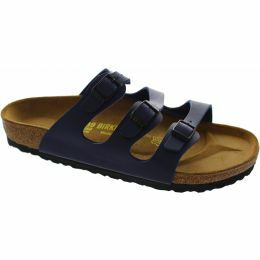 Since the 1980’s Birkenstock have been popular, but the idea was actually created in the 1800’s. 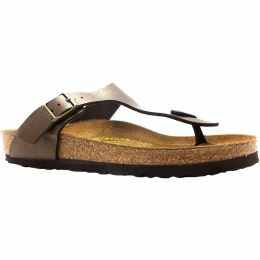 They are a German brand known for their contoured cork and rubber foot-beds, which conform and mould to the shape of your feet. 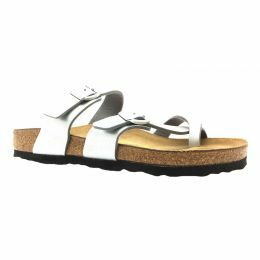 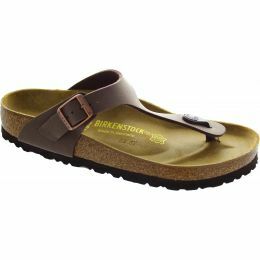 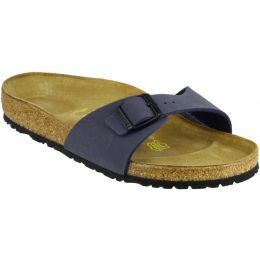 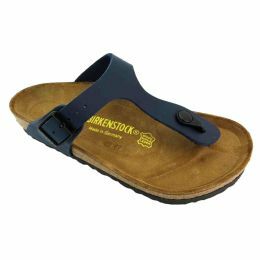 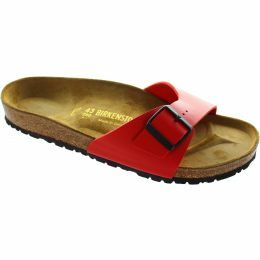 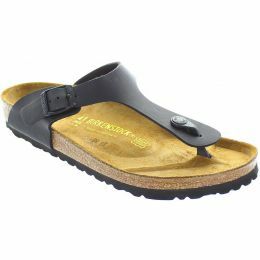 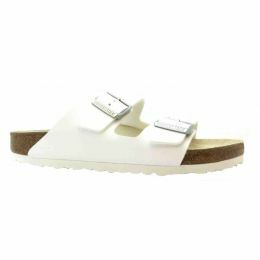 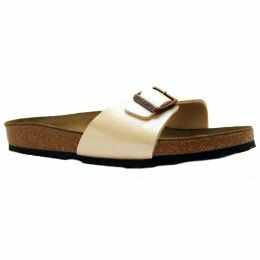 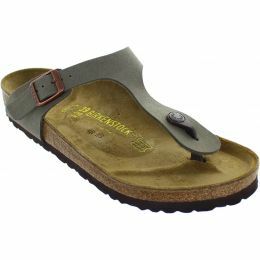 Birkenstock shoes are not only comfortable and practical, but also highly fashionable for men, women and children of all ages.